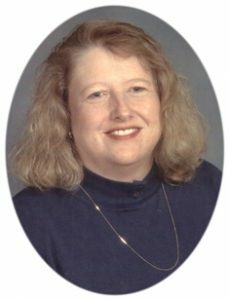 Mary L. Stemper, age 53, of Brookfield, WI, formerly of Port Washington, passed away unexpectedly Saturday, September 23, 2017 at her home. 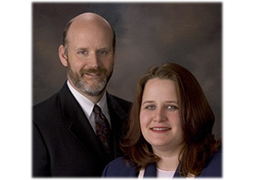 She was born on July 24, 1964 in Port Washington; daughter of Noel and Nancy Retzer Stemper. Mary graduated from Port Washington High School in 1982 and attended the University of Wisconsin Oshkosh, receiving her bachelors degree in Mathematics in 1986. She later moved to Milwaukee, working at Blue Cross/Blue Shield Insurance in Milwaukee for over 21 years. Mary enjoyed reading, bowling and sewing. She was a wonderful aunt to her nieces. Proud of her Catholic faith, Mary participated in many events beyond weekly mass. She had been a member of the Waukesha County Genealogical Society, St. John Vianney Catholic parish and her condo association. She is survived by her father Noel Stemper of Hartford, her sister Carol (Darren) Zastrow of Milwaukee, her nieces Joan, Jessica and Jennifer Zastrow, her uncle Carl (Marion) Stemper, cousins Dennis (Luann) and Joe (Debbie) Retzer, other relatives and friends. She is preceded in death by her mother Nancy, infant brother and her uncle James and wife Esther Retzer. Mass of Christian Burial will be celebrated at 11AM Friday, Sept. 29 at St. Mary’s Visitation Catholic Church, 1260 Church St., Elm Grove, WI. Reverend Peter Berger will be the celebrant. Visitation will take place from 9-11AM Friday AT CHURCH prior to the Mass. Interment will take place at St. Mary’s Cemetery in Port Washington. 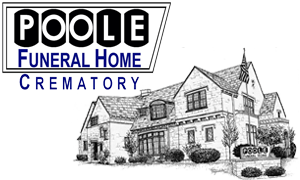 Memorials to Elmbrook Historical Society, P O Box 292, Brookfield, WI 53005 appreciated. Previous Post: Tenpenny, Delores K.
Next Post: Mutter, William R.